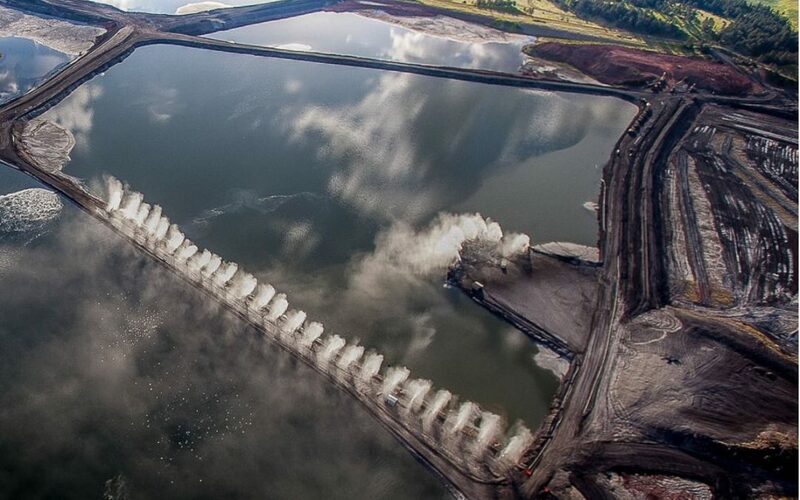 Often it’s only possible to see the full scope of environmental destruction from the air. Whether it’s oil spills, tar sands extraction, mountain top mining, deforestation, or overpopulation in cities, the view from above is the only way to get any sense of perspective on the vast impact of human beings on the planet. Chris Boyer is a pilot and photographer who creates beautiful photographs of what he sees from above. The diversity of shapes and colors of the Earth below is fascinating. Some of his photographs are of natural phenomena–the bend of a river, snow on trees–but many illustrate the interaction of humans with the natural landscape in the shape of fields, cities, and other forms. 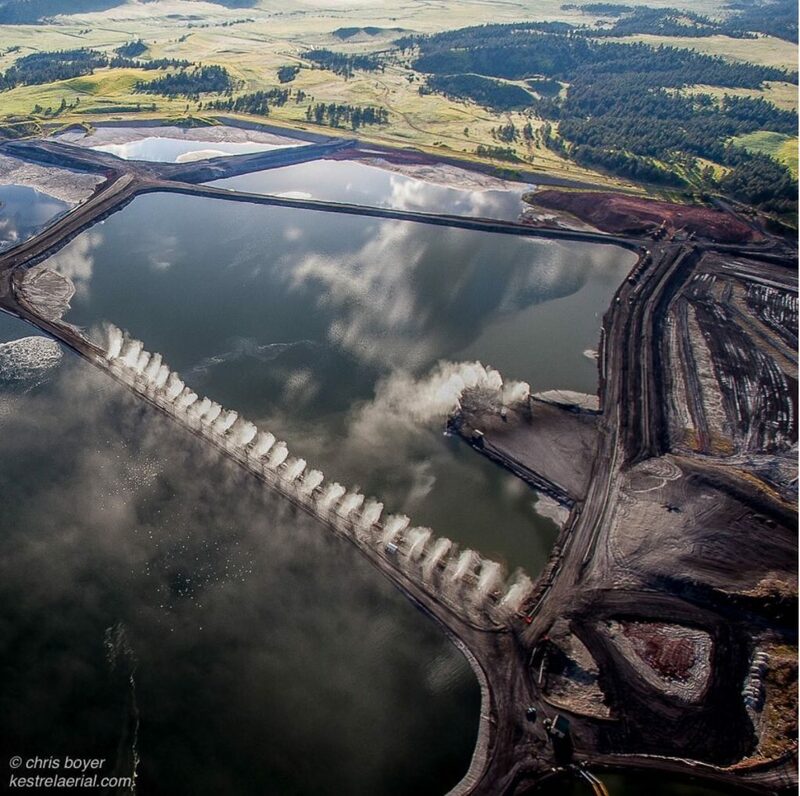 His recent photograph of Colstrip, Montana is a powerful reminder of the dirty secrets hidden in plain sight all over this landscape. Most of us don’t think about where the electricity that powers our lights, our computers, our phones comes from when we flip a switch or login to check email, because we never have to see what coal mining does to the land. These sites would be almost impossible to see from the road; the edges perhaps, but not the deep scars, not the vast lakes of polluted water, not the massive machinery required to keep the electricity flowing. Seeing photographs like these is a good reminder: don’t forget what our every action is doing to the place we live, the only home we have, planet Earth. You can find more of Chris Boyer’s photographs on his web site and on Instagram.